We offer a flexible package designed specifically to suit your needs. No two weddings are ever the same and we want yours to be unique! A very experienced wedding team here will look you after at the hotel. We provide high quality, personal service; in superb surroundings with all the facilities you'll need, including ideal settings nearby for photographs. 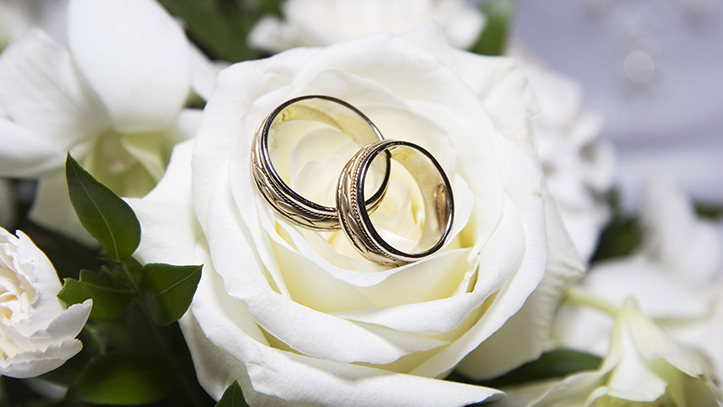 We are licensed to hold civil non-religious Ceremonies in our Parkside or Park Lane Suites. 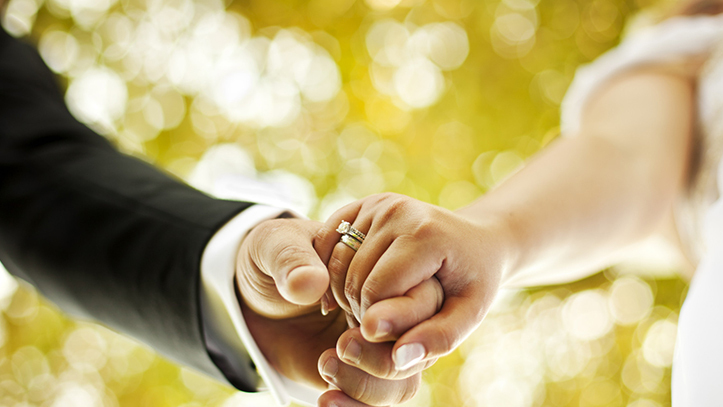 The arrangements for a marriage to take place are dependent on issue of authority by and the subsequent attendance of the Superintendent and Registrar for the district. Any music, readings, words or performances, which form part of the ceremony, must be secular and agreed in advance with the attending Registrar. 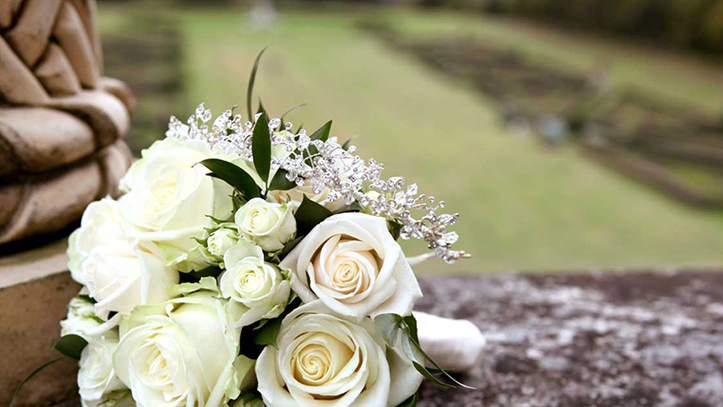 We have many years of experience, which will ensure your 'Big Day' will be one to remember. Your personal wedding consultant will help you choose food, flowers, room decorations and any other special touches you may require. They will provide suggestions for the table layouts and seating arrangements with place cards for your guests. Getting it right on the day is the team's main objective and they will ensure everything runs smoothly and that you enjoy your special day. 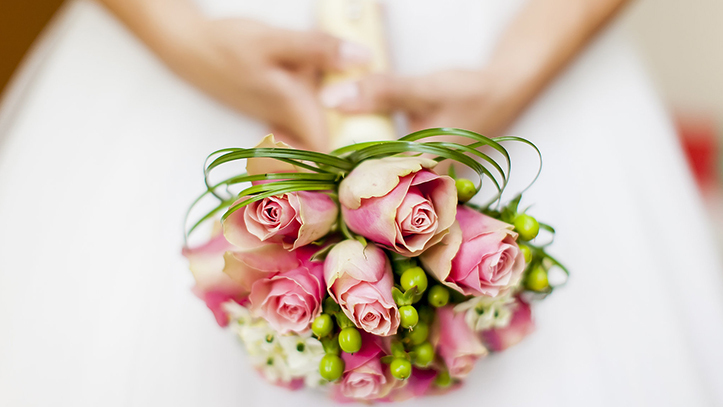 If you would like to meet our team of experts before your event, your wedding consultant will organize this for you. Inside your Information Pack you'll find full details of the various package choices and how to book a Civil Ceremony at the hotel. Also we answer many of the most frequently asked questions and outline our booking procedure. We are justly proud of our cuisine but we feel it is important that you sample your selection, as a complementary meal, before the chef is given the final go ahead, to ensure you are happy with what you are proposing to serve your guests. The Bride and Groom have free accommodation with changing rooms, if needed, plus there are specially discounted rooms for guests as part of your package. All the hotel facilities are at your disposal, so please use them and if there is anything else you require we will do our best to provide it for you. You will want to capture every moment of your day to look back on, so as well as you official photography/video we can, if you choose, provide disposable cameras on all the tables at your reception. Then any of your guests can click away to their heart's content and afterwards you'll have hundreds of informal photographs taken by them - what fun! The best weddings are usually pretty exhausting so we'll give you two discounted weekend vouchers to give as a gift to those people who helped you the most, as a treat for them to get away and relax.